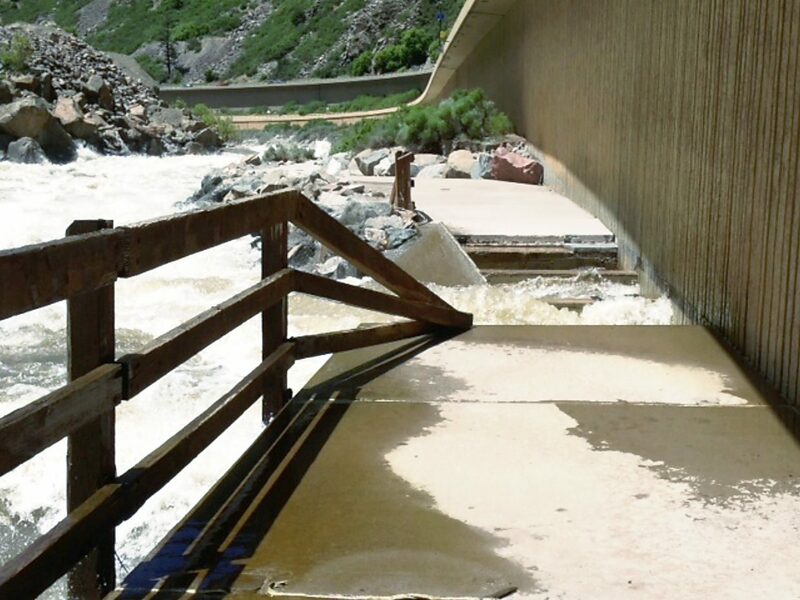 A section of the Glenwood Canyon bike path upstream from Grizzly Creek was damaged by recent runoff. 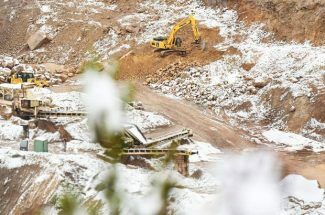 As the water recedes in the Colorado River, Colorado Department of Transportation crews have opened the Glenwood Canyon bike path from No Name to Grizzly Creek — about 4 miles. It’s unclear how long the damaged portion of the path might be out of service. Some bridges will need to be repaired, and scoured-out areas must be rebuilt. Structural improvements along high-risk sections may have helped avert a full repeat of 2011, when damage from high water closed the path for months and cost nearly $1.5 million to repair. This year, the Colorado River peaked at 17,100 cubic feet per second at Dotsero, well below both 2011’s 18,500 cfs discharge and highest recorded flow for the site, 22,200 cfs in May 1984. “It doesn’t appear to be as much damage as 2011,” said Trulove. Still, the closure has some folks worried. 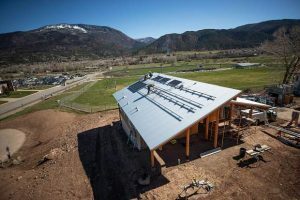 “It’s a pretty big impact for us,” observed Rob Jankovsky, manager of Sunlight Mountain Ski and Bike Shop in Glenwood Springs. The shop rents bikes and provides shuttle service, and has already seen some cancellations. 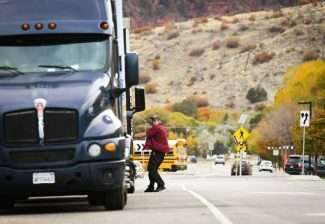 “It seems like people from out of town want to ride the Glenwood Canyon,” Jankovsky observed. Many tourists opt to shuttle to the top of the canyon or Hanging Lake and ride down. Sunlight Mountain has tried to encourage visitors and locals alike to take advantage of the open lower sections of the canyon bike path, and also to check out the Rio Grande bike path between Aspen and Glenwood. “It’s still great to get out there and ride what’s open,” said Jankovsky.